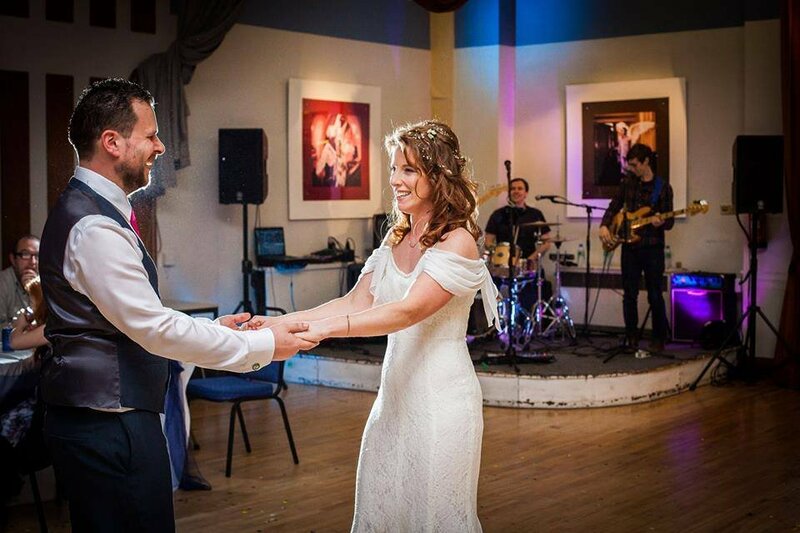 Friends of the Bride are the perfect band to hire for a wedding if you are getting married in Manchester, Lancashire or anywhere in the North West of England. The reason why Friends of the Bride are so busy and booked up so far in advance is down to their outstanding show and modern song list. These boys have been wow’ing audiences all over the country. FOTB are definitely NOT your stereotypical wedding band. You won’t hear Disco Inferno or Mustang Sally on their watch. 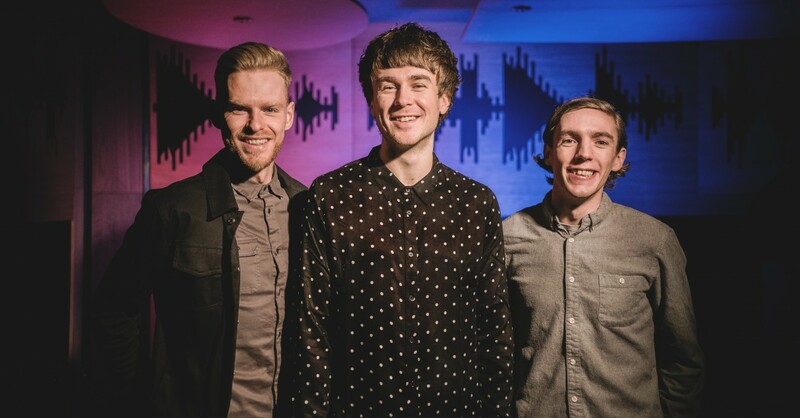 This Manchester wedding band is the real thing and whether they are playing a festival in front of thousands or an intimate birthday party, you are guaranteed a 100% performance until the last note rings out! Friendly, professional and lively... these guys are infectious!! Friends of The Bride are an exciting and energetic 3-piece live rock and pop cover band consisting of Guitar / Male Vocals, Drums and Bass Guitar and with an extensive repertoire of songs to suit any event this band are guaranteed to have you swinging from the rafters all night long! From Weddings and Corporate Events to University Balls this band are currently one of the most popular party bands available to hire. Friends of the Bride are exciting, experienced and ready to rock your dance floor!